The process of manufacturing is simple yet the heart of an artisan is exceptionally hard to come by. Serene, accurate, meticulous; possessing the absolute focus to attain perfection. Even when it appears impeccable in the eyes of others, an artisan continues in the pursuit of perfection. The spirit of an artisan is his dedication to the beauty of life. generating the basis for the dual artistry of smell and sight. 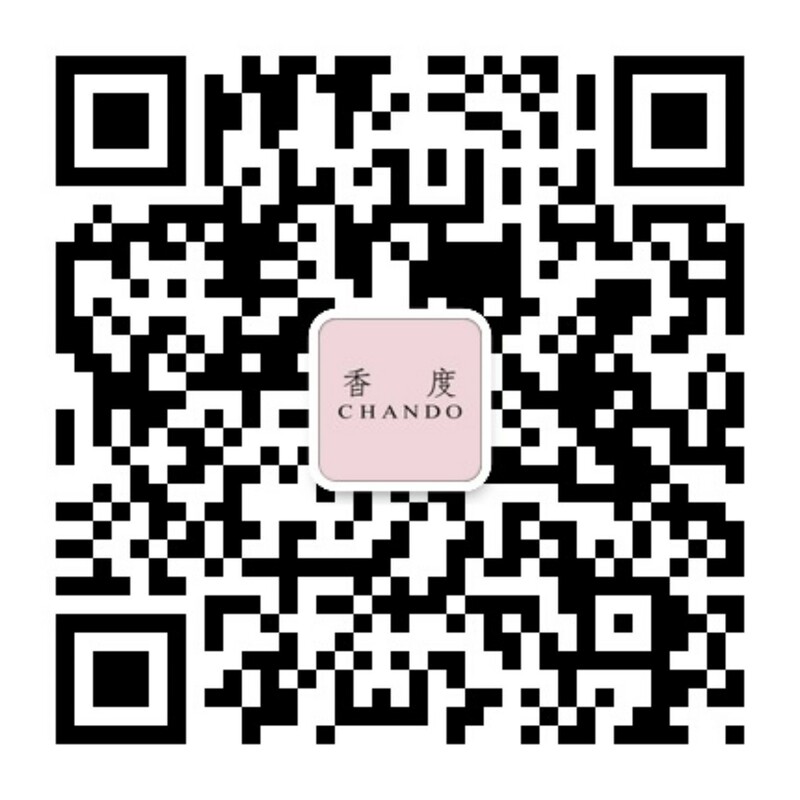 CHANDO pursuits perfection in the beauty of life. CHANDO, the Artisan of Ambience.